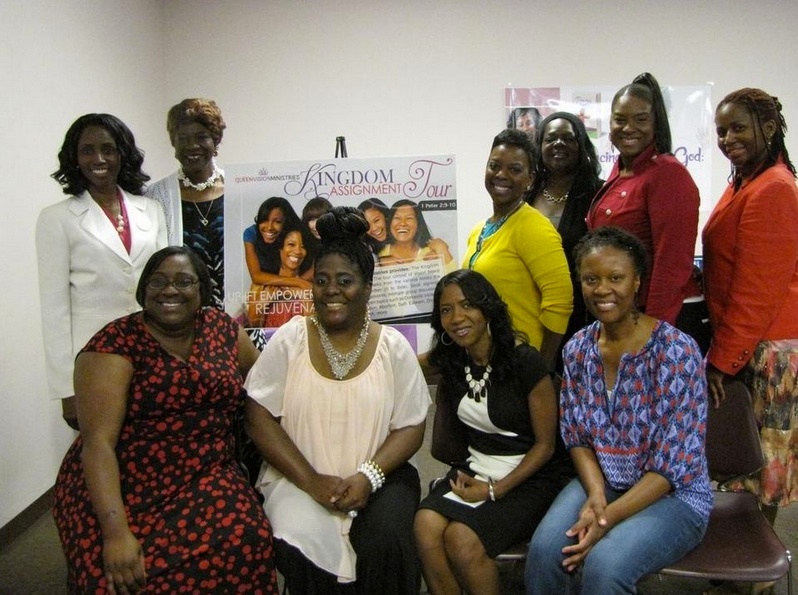 Tarsha Campbell joins fellow authors at Gainesville Authors Showcase hosted by Sabriena Williams, founder of Queen Vision Ministries. 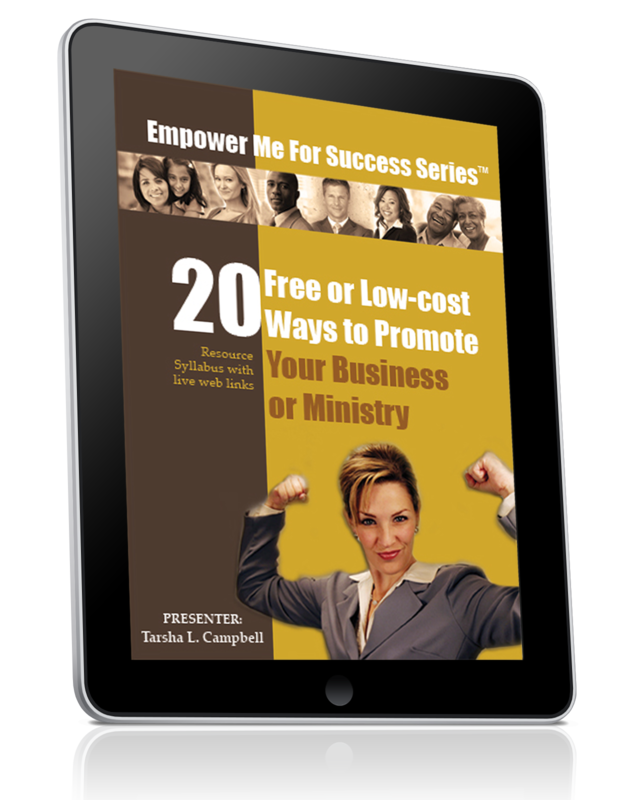 Campbell, author, founder and CEO of Orlando-based DOMINIONHOUSE Publishing & Design, delivered an author's tutorial titled, "7 Steps to Building Your Author's Platform." "As authors, we have to fine-tune our ears to find out what God wants you to do," Campbell said.